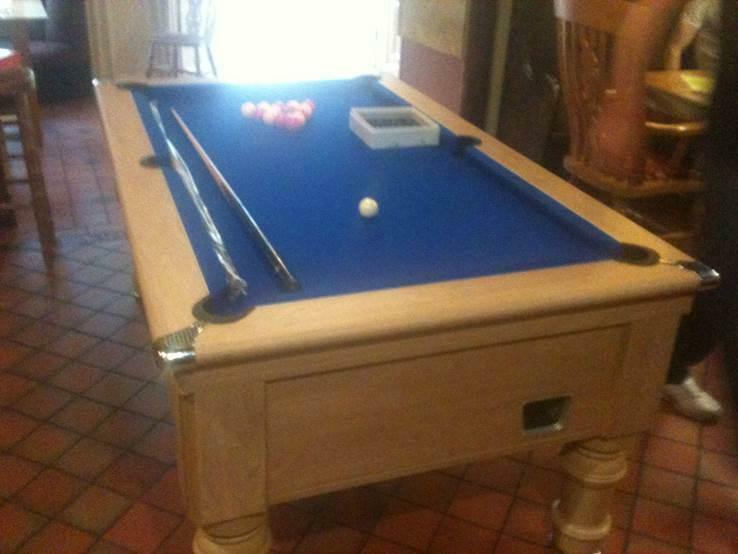 This was an installation for a new customer who ordered the Pool Table from our website, we Delivered and Installed the Pool Table. 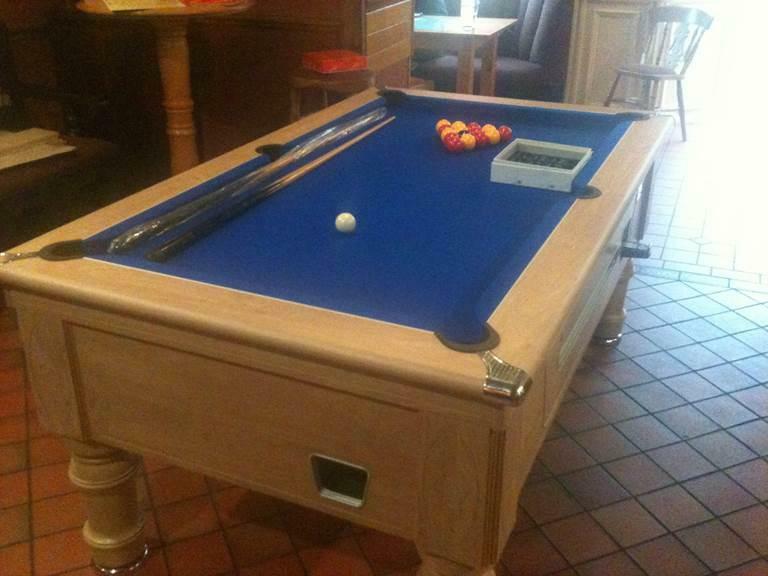 The installation was done for the Royal Oak hotel located in the town of Betws-Y-Coed. The table was to be used by all of their regular customers and any passing trade they wanted to use the table.